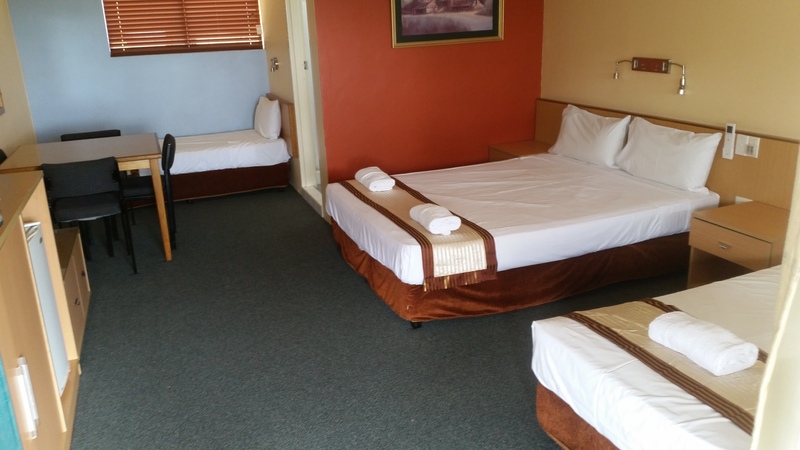 Annerley Motor Inn provides 3½ Star premium facilities, with a range of accommodation to suit everybody from the holidaying family, worker, and corporate traveller. 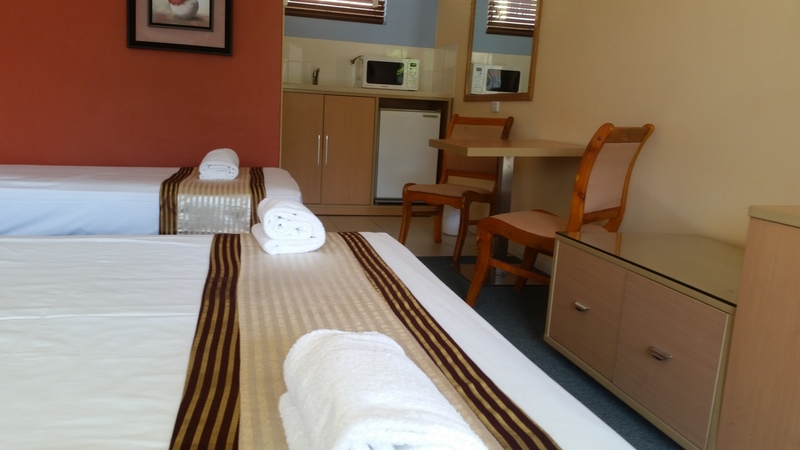 Room choices include motel-style rooms with or without kitchenettes, and one or two bedroom self-contained apartments. 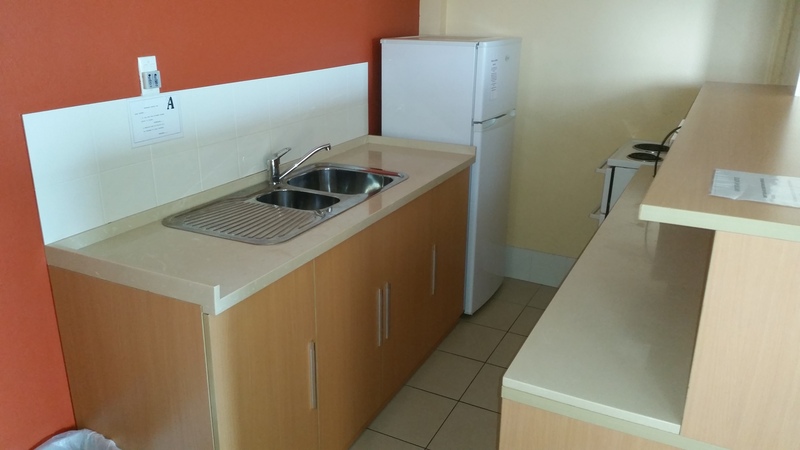 Breakfast is served to you room at a convenient time that suits you. 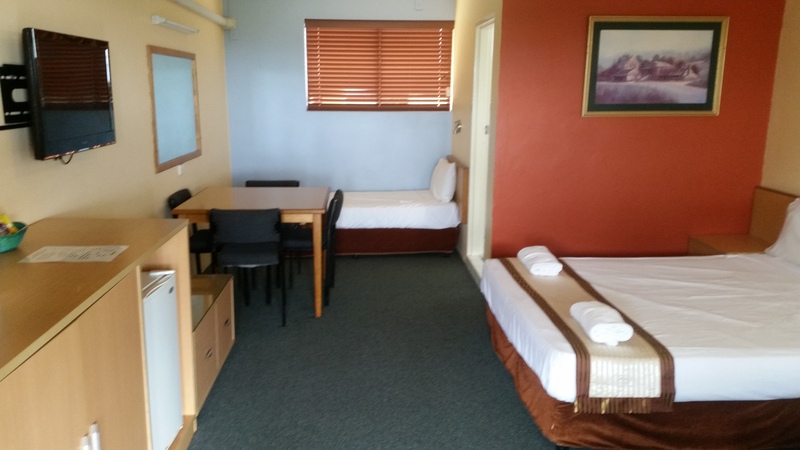 All our accommodation rooms have Free Wifi Internet, air conditioning, Foxtel cable TV and flat screen digital TVs. 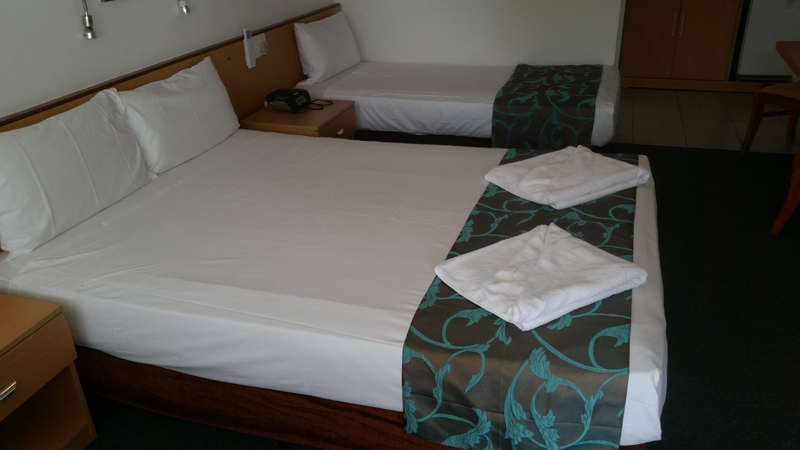 With Brisbane’s tropical atmosphere, the accommodation reflects this with wide balconies for dining or relaxation. 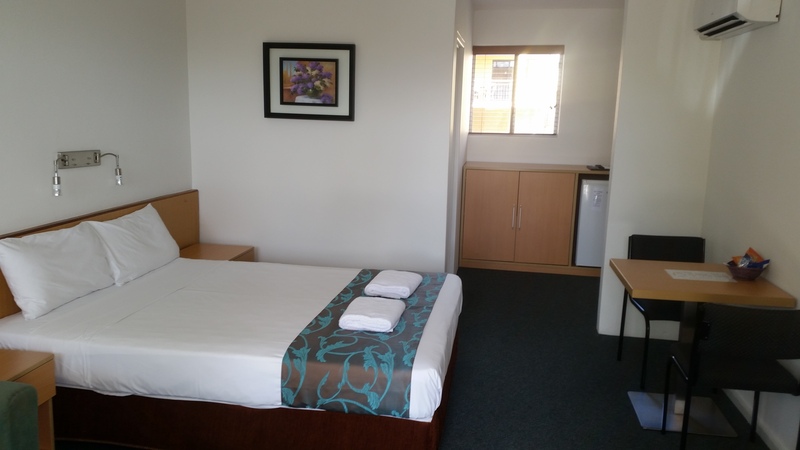 Enjoy the view of the mountains and to the Brisbane CBD skyline which is spectacular at night. 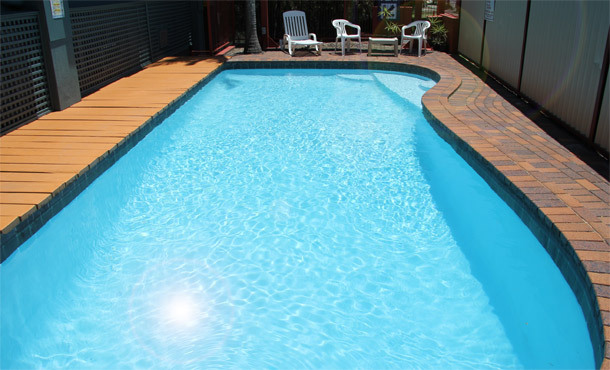 Swim in our sparkling pool and relax in the lounge chairs and enjoy the sunshine. 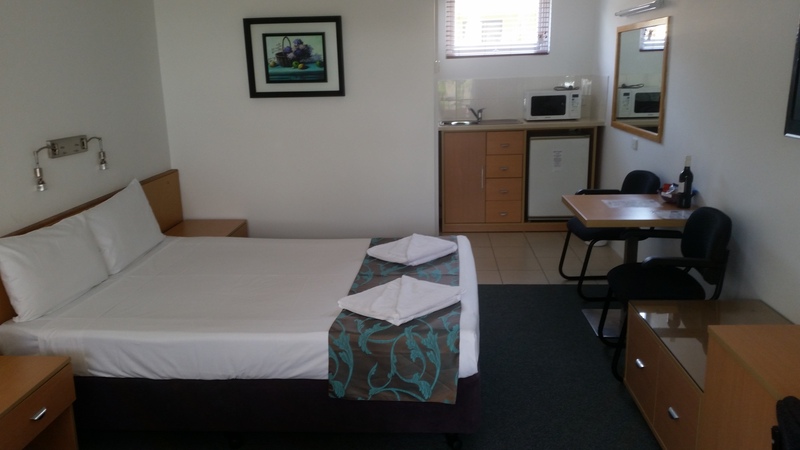 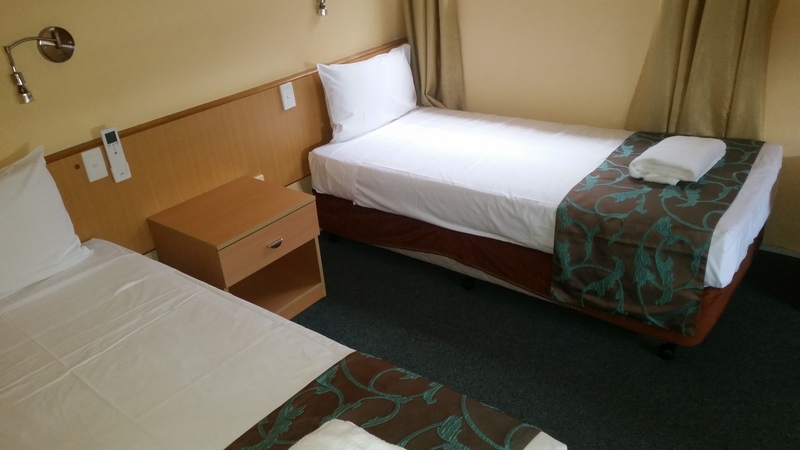 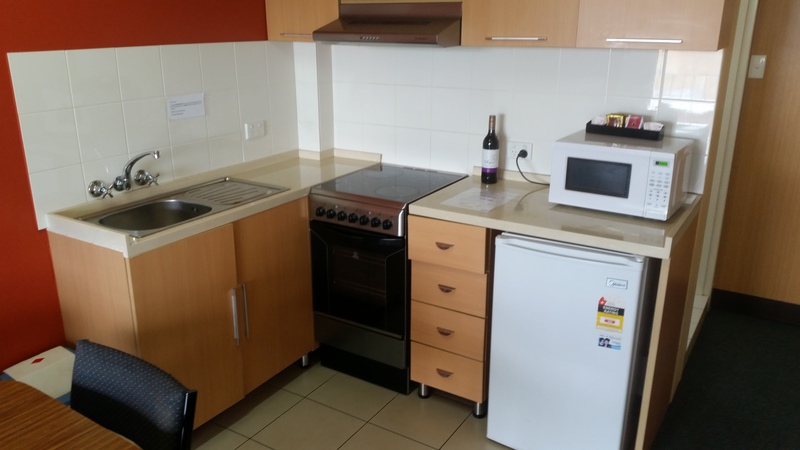 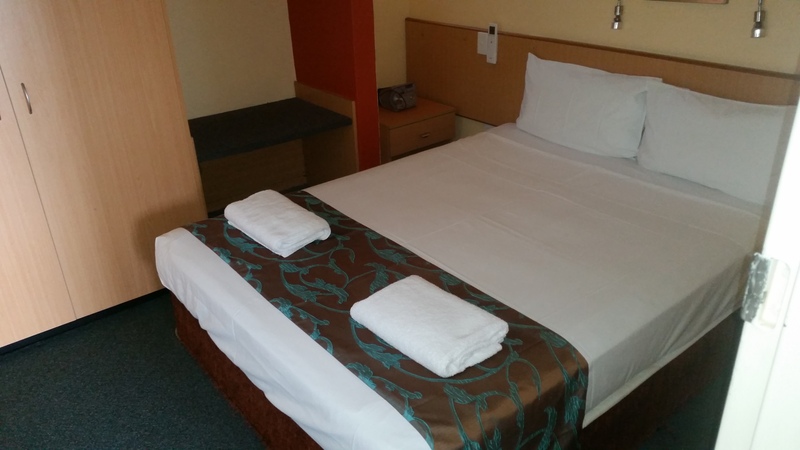 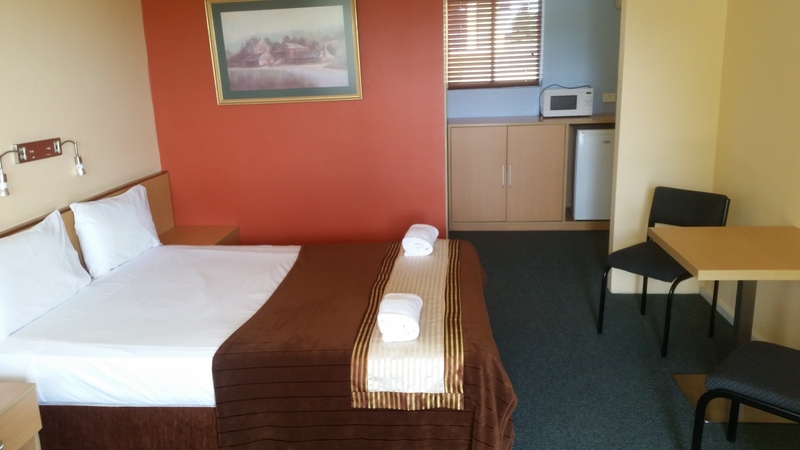 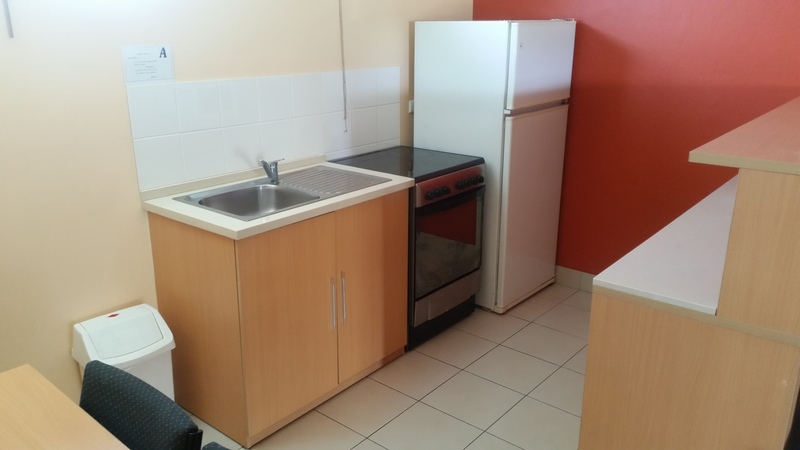 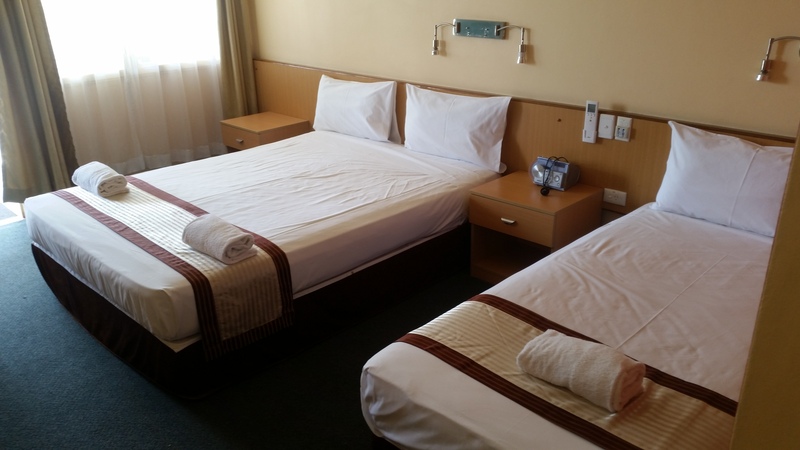 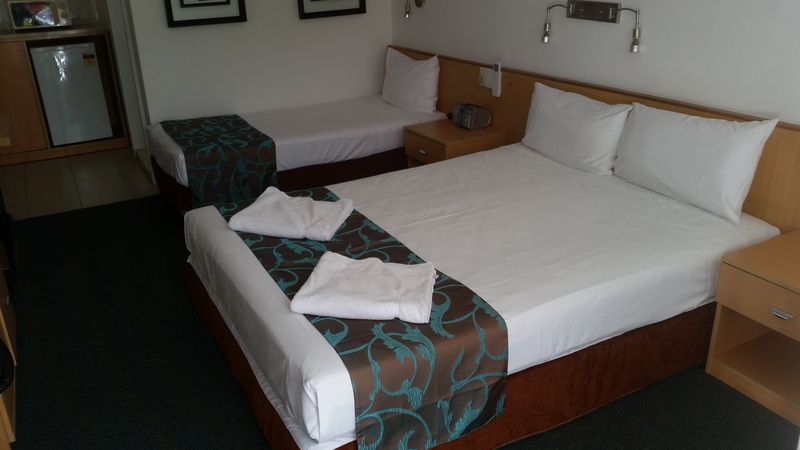 Our affordable motel is conveniently located, being only 5km from the Brisbane CBD. 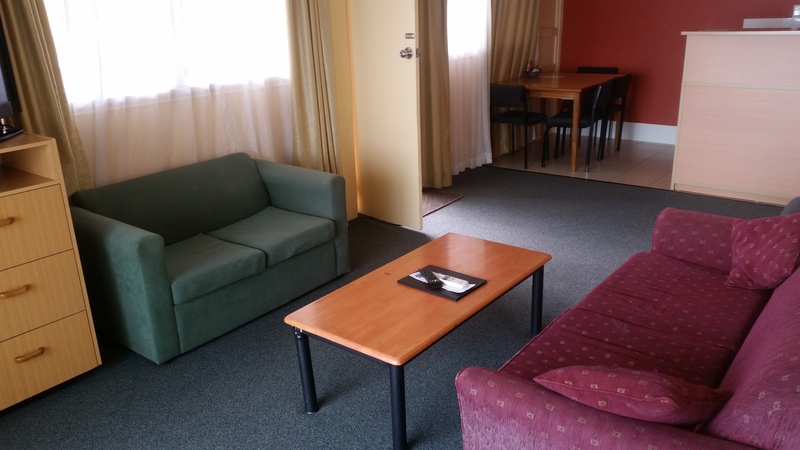 A bus service is available at the door. 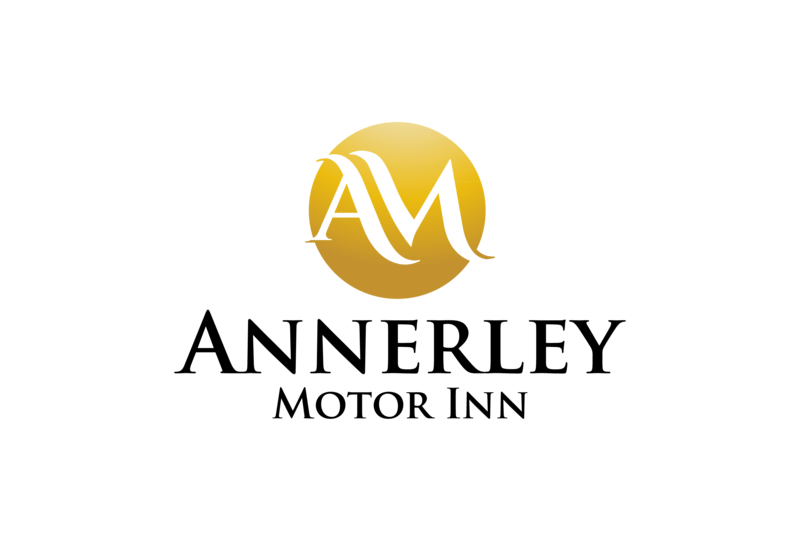 Leave your car with us and take a bus to town. 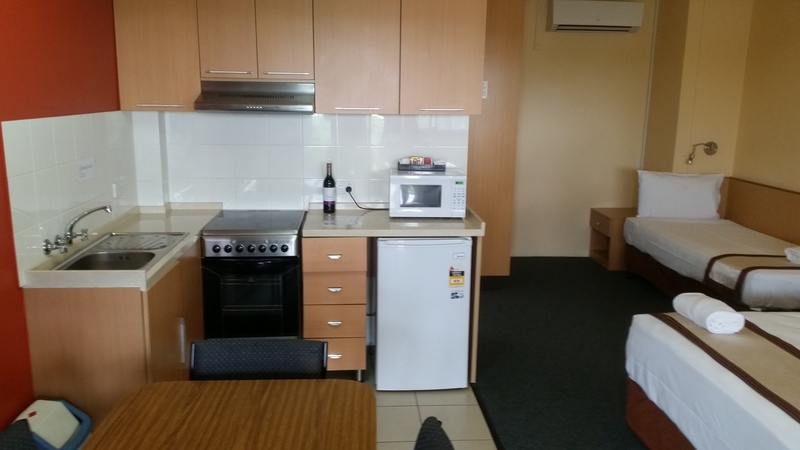 It is close to the Brisbane Convention and Exhibition Centre, Southbank Parklands, Brisbane International Tennis Centre, Gabba Cricket Ground and home of the Brisbane Lions AFL, Yeronga Institute of TAFE, the Griffith University and the University of Queensland. 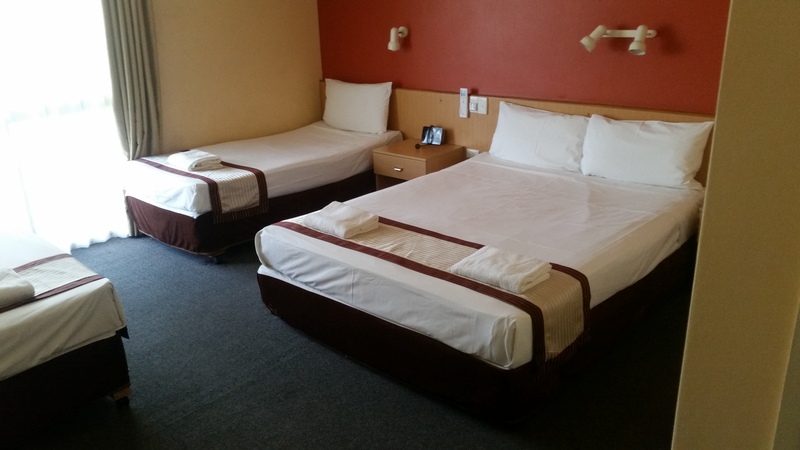 We are a family-owned and operated business, and pride ourselves on our friendly and professional hospitality. 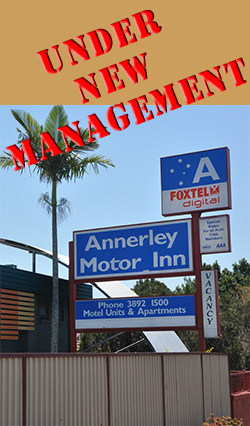 The Annerley Motor Inn team looks forward to having you as our most valued guest. 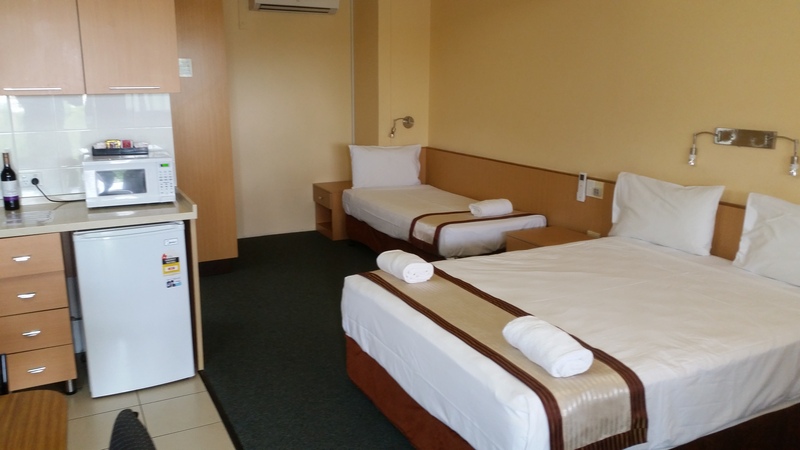 Call us now or book online for an accommodation reservation or to check availability at Annerley Motor Inn.